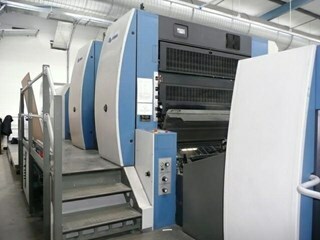 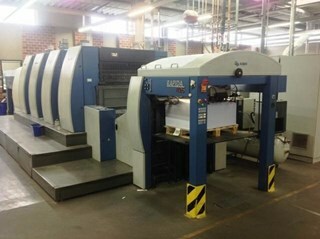 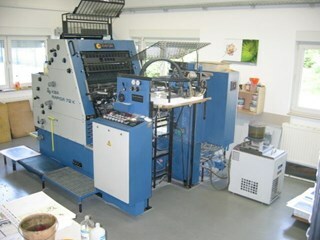 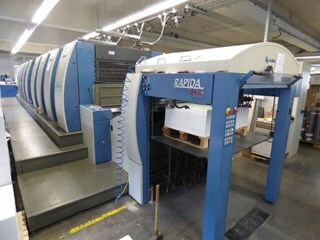 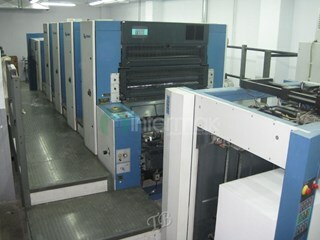 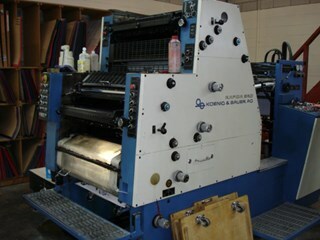 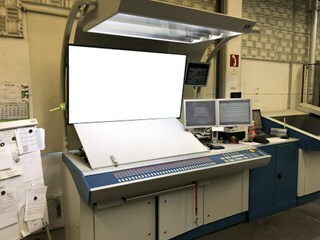 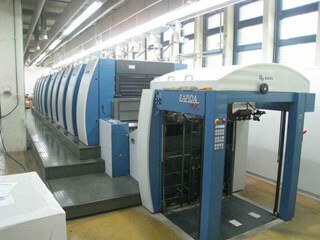 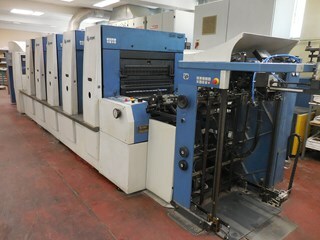 Find around 90 used KBA Rapida presses on pressXchange. 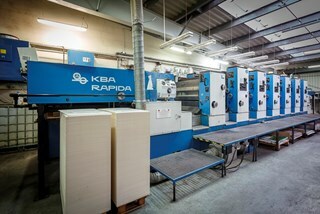 Beautifully engineered and always at the cutting edge of technology, used and refurbished KBA Rapida presses are offered by some of the world’s best used printing machinery dealers. 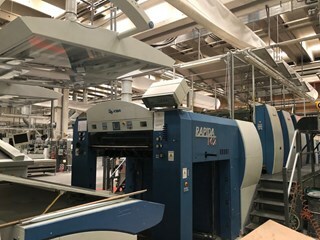 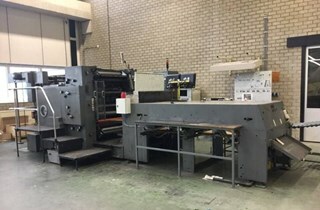 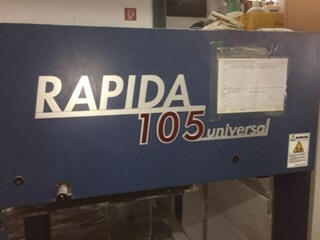 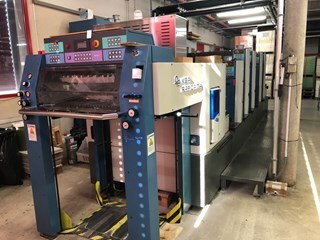 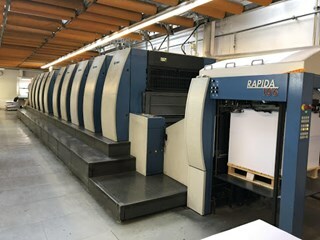 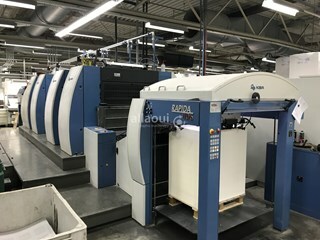 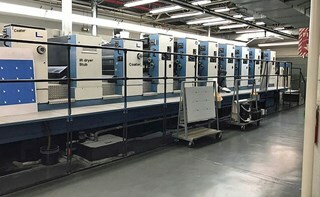 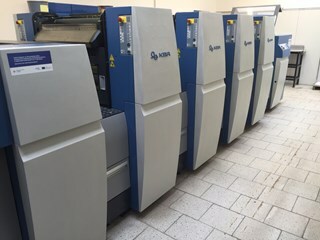 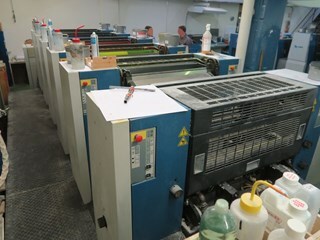 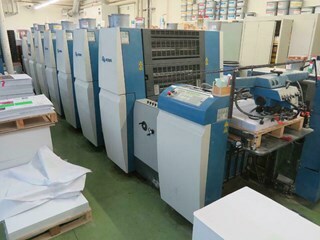 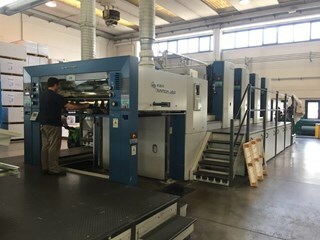 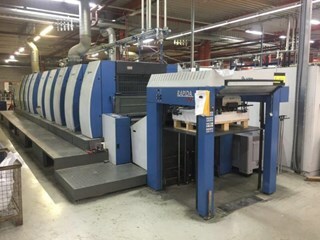 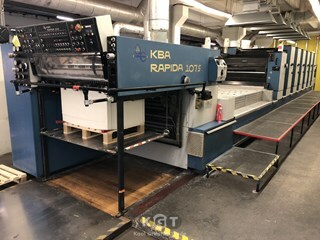 The most popular second hand models are the KBA Rapida RA 104, RA 105 RA 106 often with coating and perfecting, with used 5 colour RA 105-5 and RA 106-5, 6 color RA105-6 and RA 106-6 and the eight colour RA105-8. 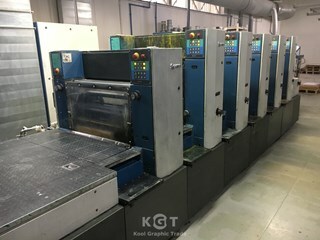 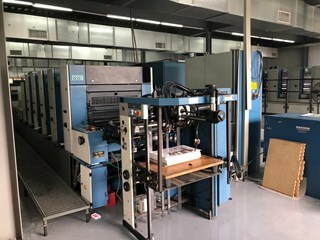 Used RA 142, RA 145, RA 162 and RA 205 along with secondhand KBA Rapida RA 74 and RA 75 are also to be found here, as are KBA Performa and Genuis presses.